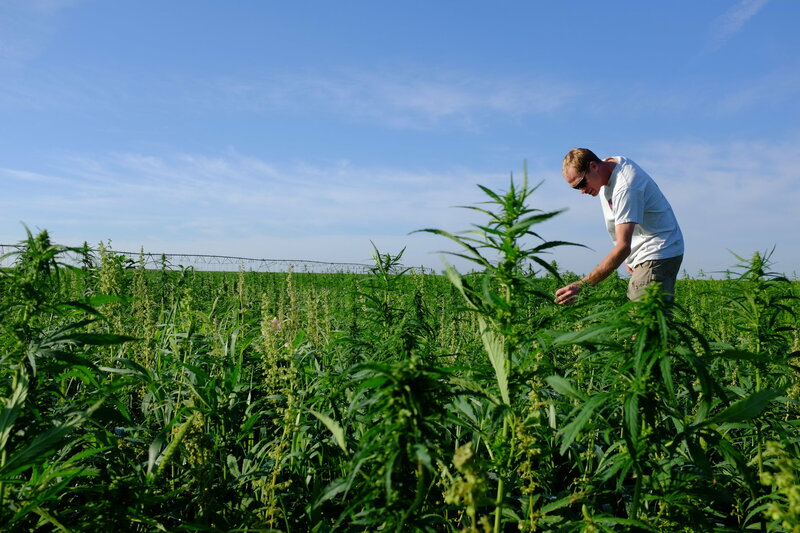 Earlier this month, the fourth annual NoCo Hemp Expo took place, featuring more than 130 vendors and 60 speakers there to celebrate, you guessed it, hemp. Do you think you know everything about hemp? Earlier this month, the fourth annual NoCo Hemp Expo took place, which featured more than 130 vendors and 60 speakers there to celebrate, you guessed it, hemp. Here’s ten interesting things about hemp, which you probably didn’t even know. The hemp plant has deep roots that it allows it to grow in many different types of soil and terrains. Not only that, hemp can even hold the soil together, along with increasing its microbial content. When the plant is harvested, the stem and leaves are filled with so many nutrients that many farmers put what they don’t use back in the soil, which rejuvenates the soil further, helping with an even bigger yield for the following season. Yeah, hemp wasn’t prohibited in the United States until the 1950s. 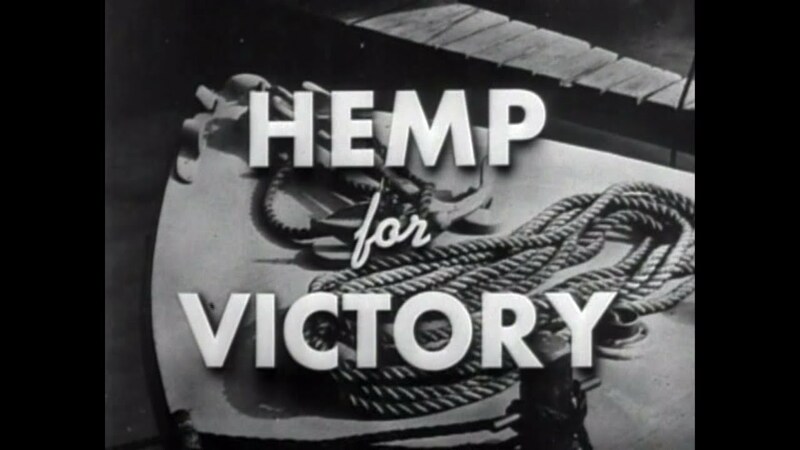 The decade before, during WWII, the U.S. Department of Agriculture started the “Hemp for Victory” campaign, creating a thirteen-minute video to promote hemp growing in the United States. 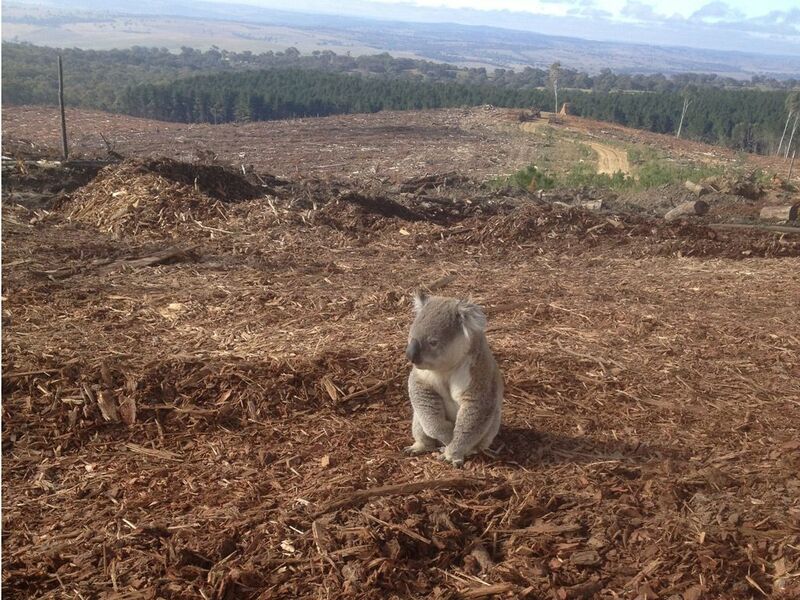 This was done as supplies of Japanese-made hemp were cut off, obviously. The wartime crop was needed to make everything from rope to sails for ships. And how about this: according to the North American Industrial Hemp Council, the word “canvas” is rooted in the world “cannabis”. 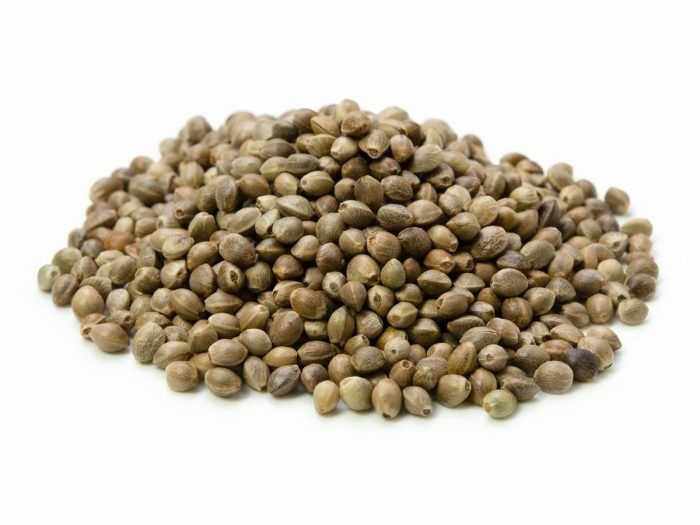 The hemp seed contains a nutrient that’s also in, wait for it, breast milk. Yeah, the seed contains an oil that’s rich in gamma linolenic acid (GLA) and is also found in breast milk. The oil has other omega-3 and 6 fatty acids, too, which makes it healthier than most varieties of vegetable oil. What? Yeah, that’s right, it can be used to make cars. 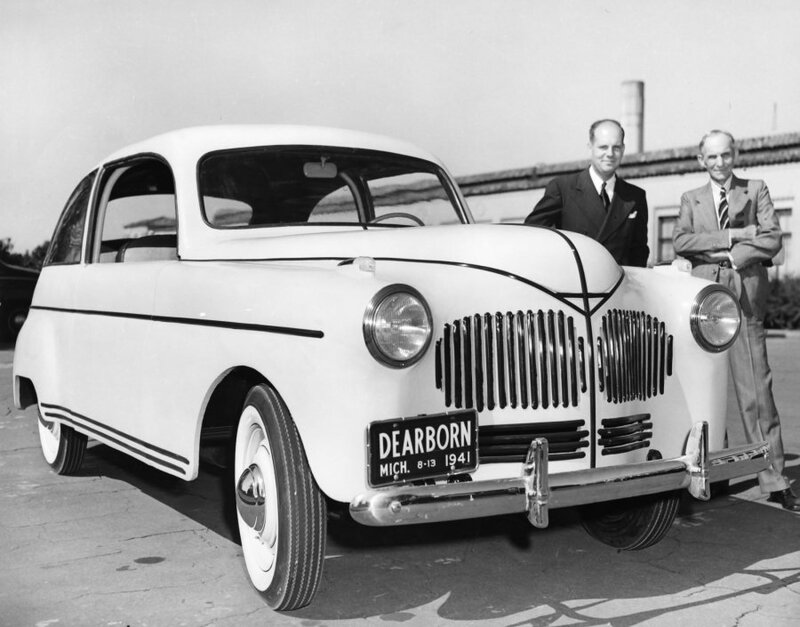 In fact, this first happened back in 1941, when Henry Ford had a car that was made out of soybean, hemp and plastics. Not only was it lighter than steel, but it withstood ten times the impact, all without denting. These days, hemp is popular for home building because walls made from hemp are rot-free, pest-free, mold-free and also fire-resistant – hemp plastics are also completely biodegradable, too. 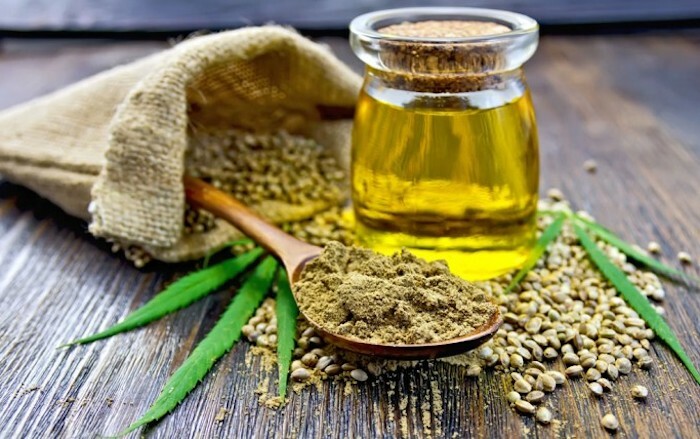 Along with being used as materials to build a car, it could also be used to power it, as the oil from hemp seed can be converted into a biodegradable and non-toxic biodiesel. 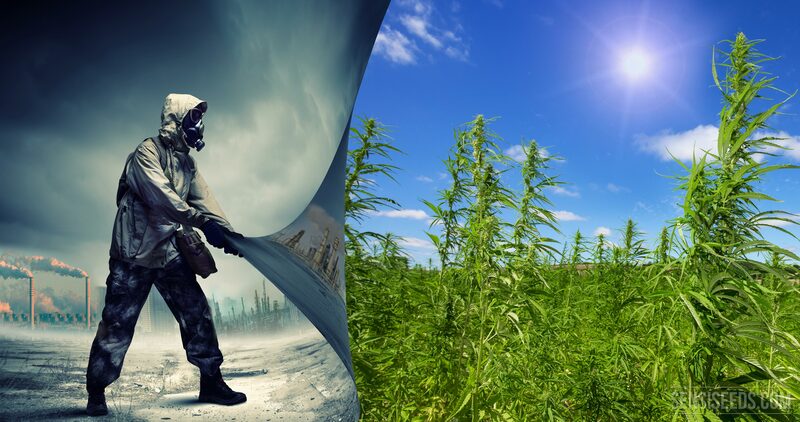 Not only could it replace some of the causes of carbon emissions, but hemp can also eliminate carbon emissions. 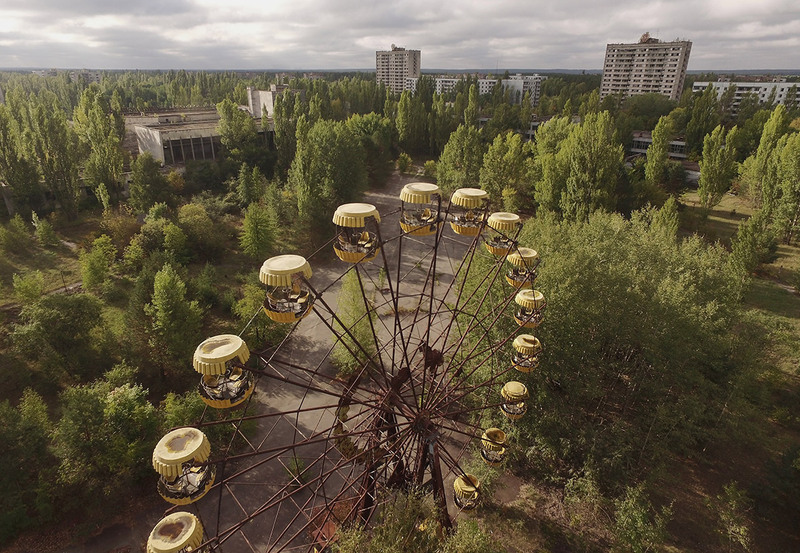 This is due to it having such a high carbon-dioxide uptake that it creates a process called carbon sequestration that captures emissions. Helping it save the world is the fact that hemp can be used as source material for wood and paper, which is far more healthy for the earth and its inhabitants, as it is said that one acre of hemp can produce as much paper a year as four acres of trees. Due to being a protein that contains amino acids and vitamins, hemp seeds are one of the most nutritionally dense foods, which can also be made into oil or flour. Yes, the U.S. Constitution was written on hemp paper. One of the Founding Fathers, Thomas Jefferson – that cultivated a hemp farm, no less – once said, “Hemp is of the first necessity to the wealth and protection of the country”. That’s probably why colonial farmers were required to grow hemp in the 1700s.